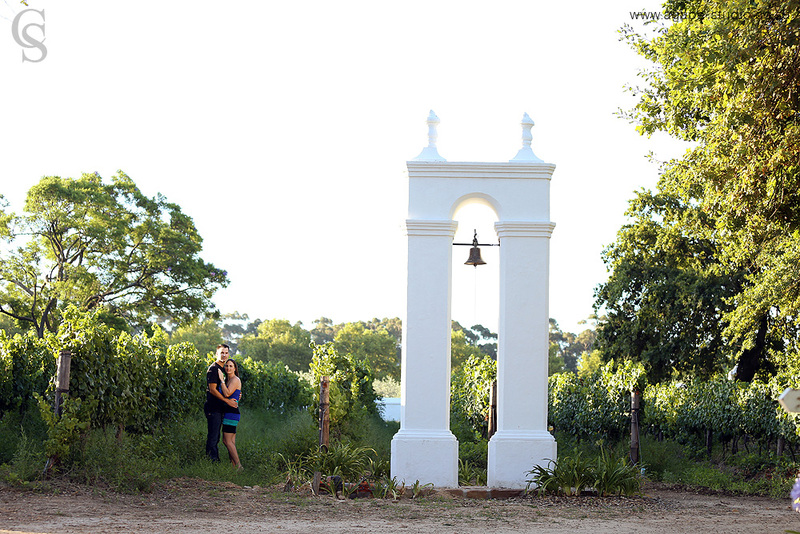 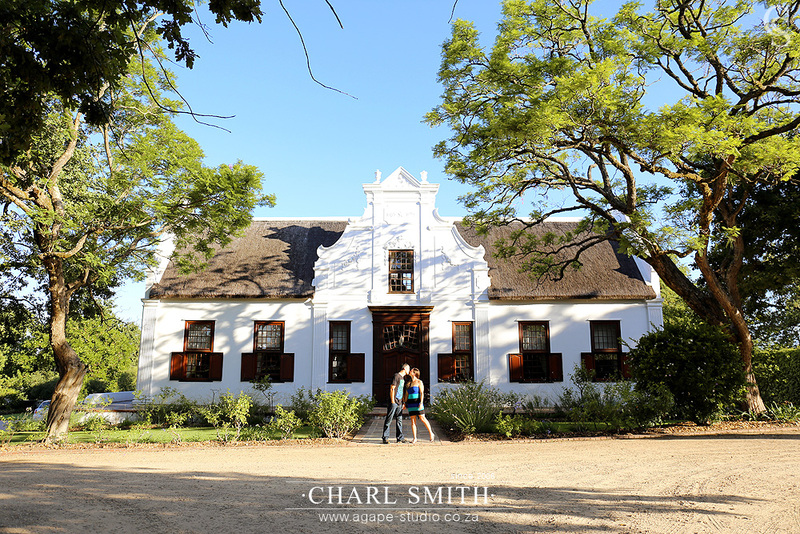 Vrede en Lust is definitely one of the best places to have your wedding in the Western Cape. 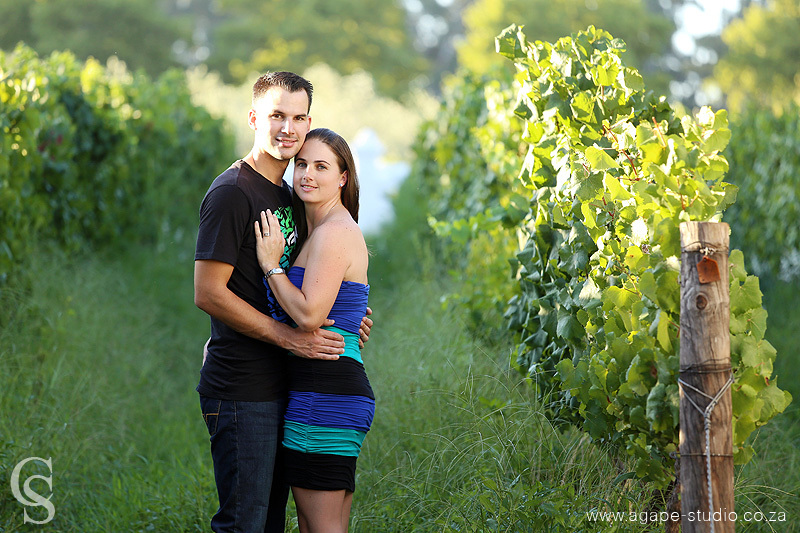 It is a beautiful wine farm near Franschhoek with perfectly manicured vineyards, majestic old buildings and stunning views over the mountains. 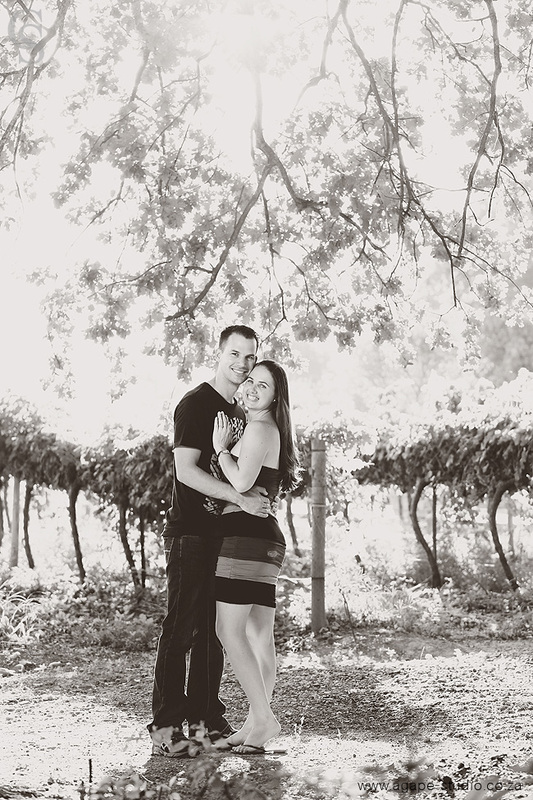 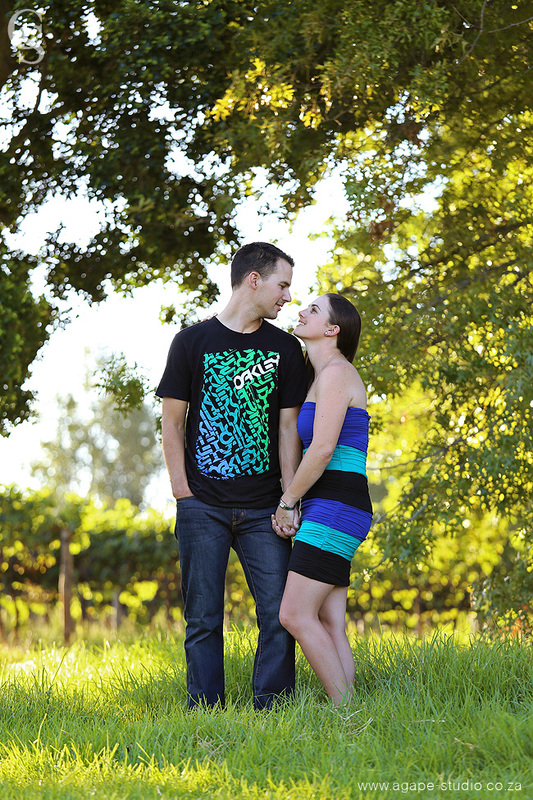 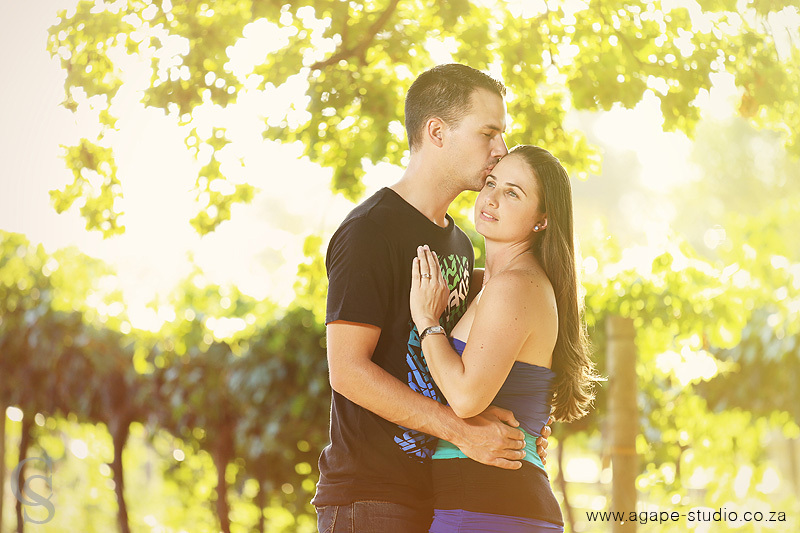 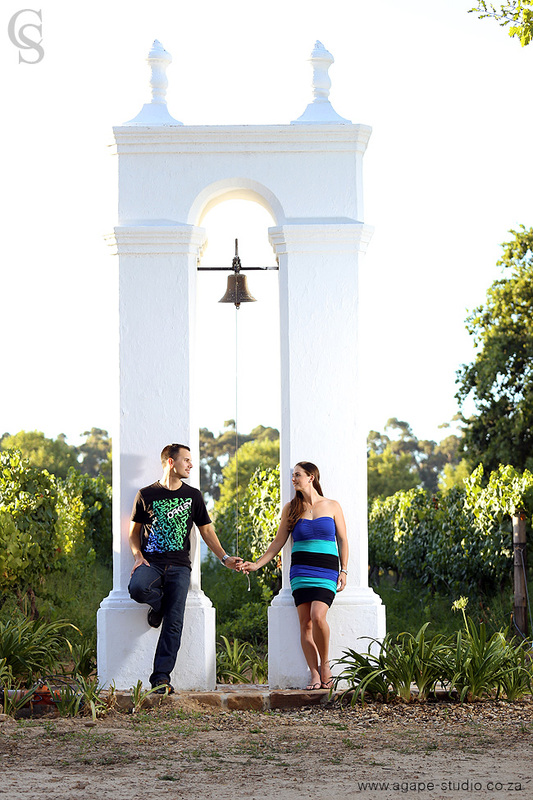 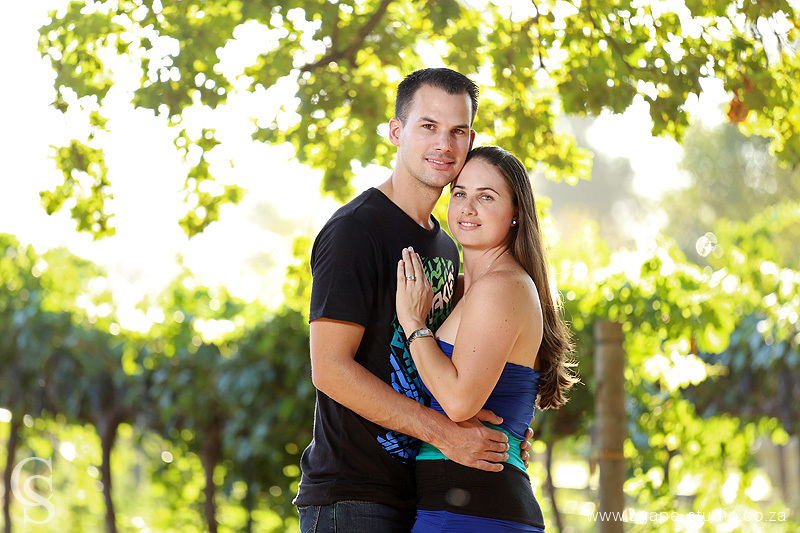 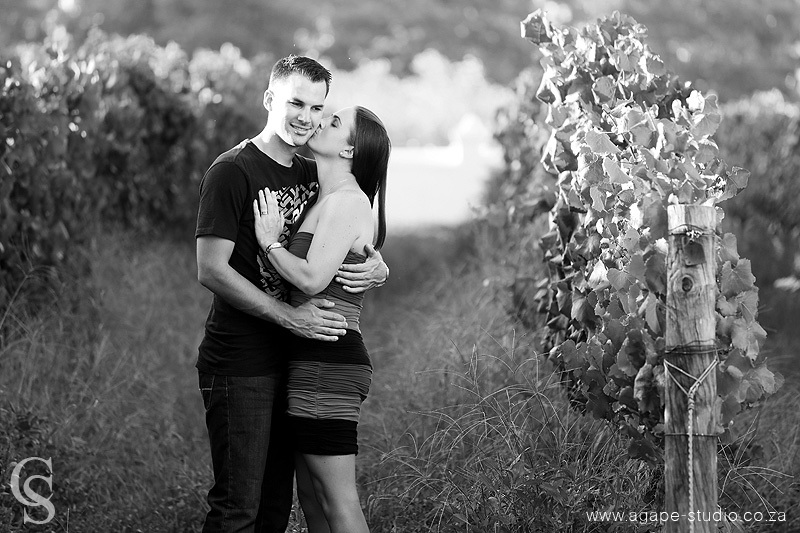 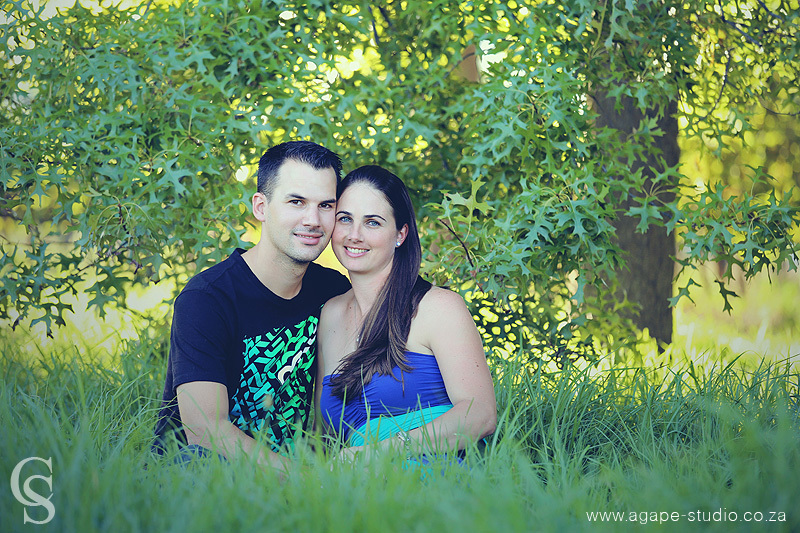 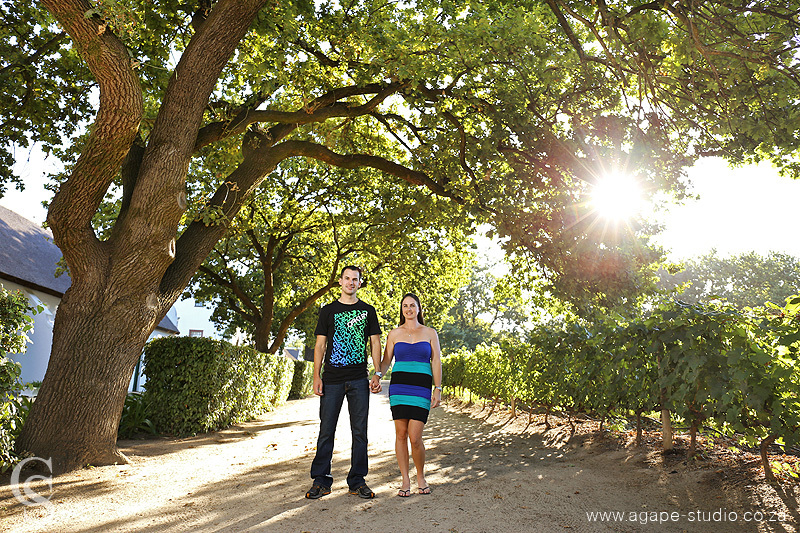 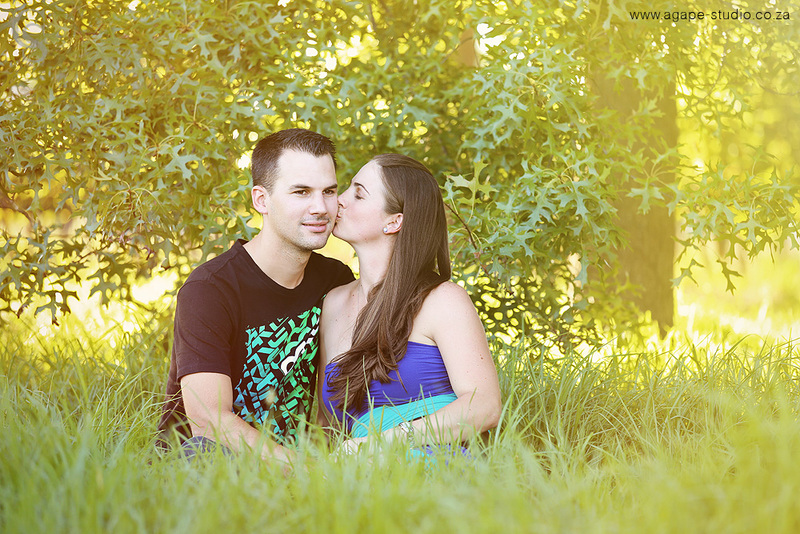 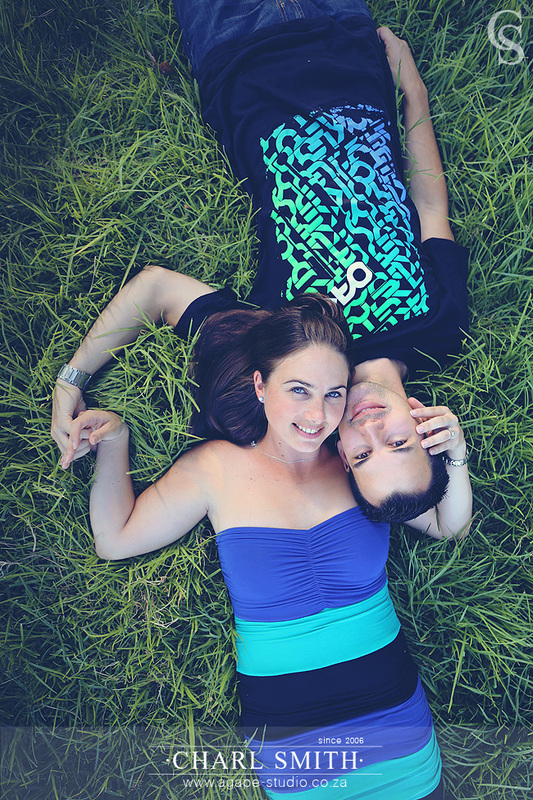 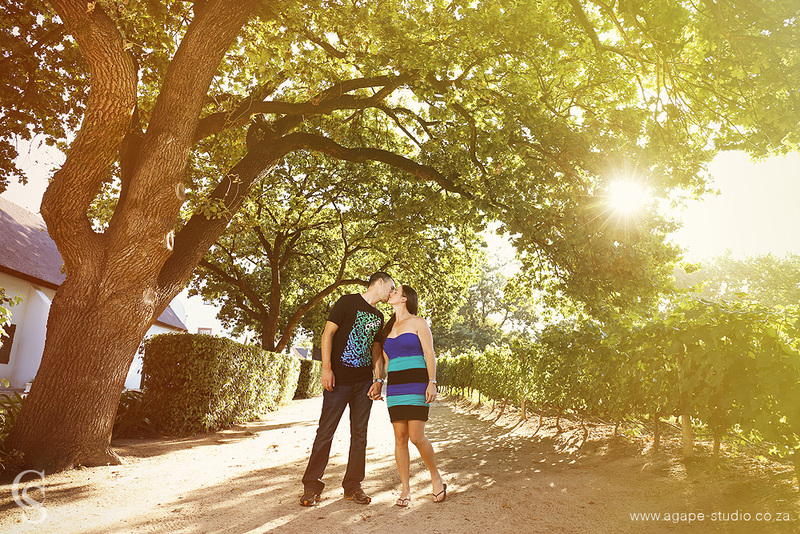 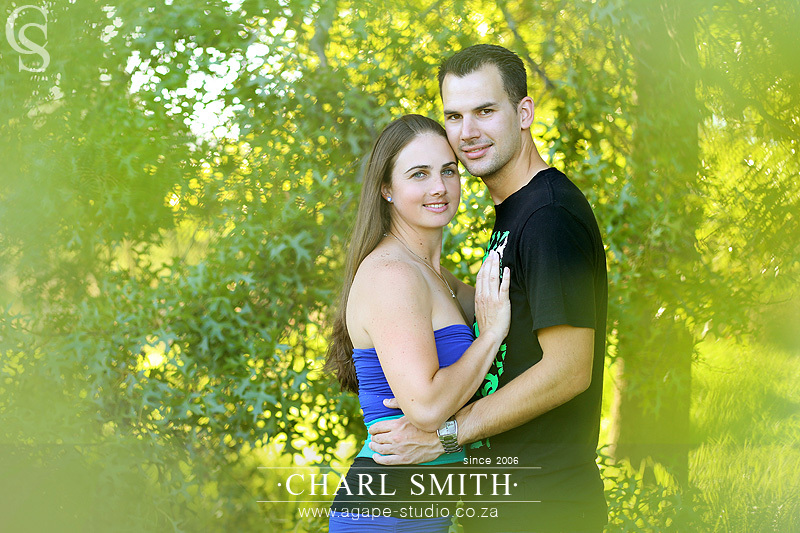 This was my second engagement shoot at Vrede en Lust. 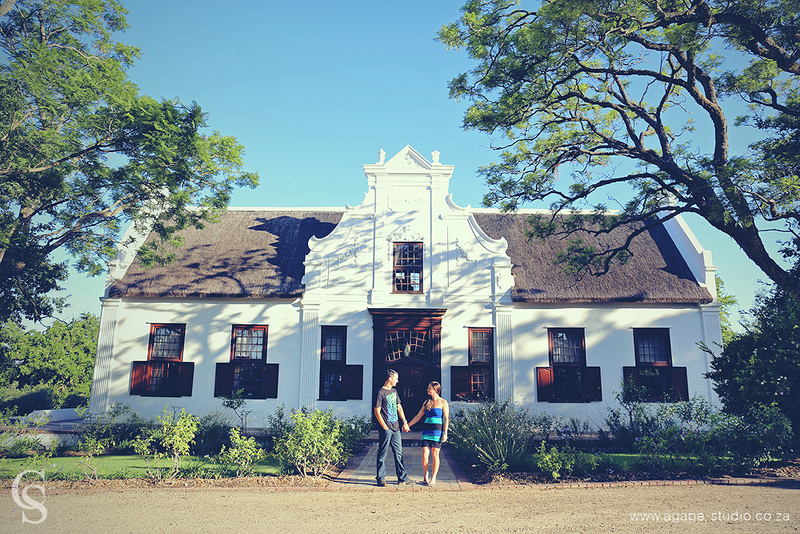 When Zane and Lauren saw my first shoot there they contacted me to organize their engagement shoot also at this stunning venue.